Hairspiration: Crystal Hair Charms | Top Beauty Blog in the Philippines covering Makeup Reviews, Swatches, Skincare and More! 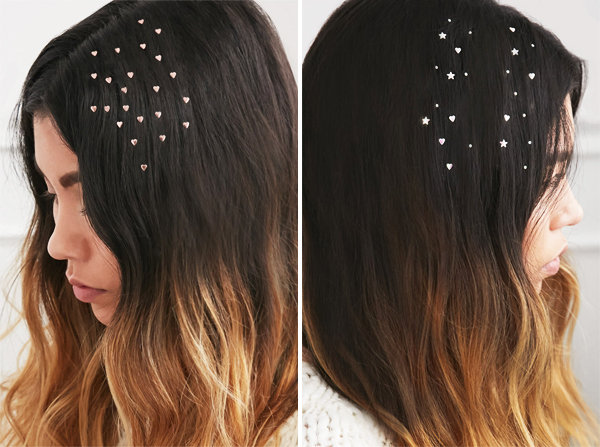 Move over, floral crowns, there's a new hair adornment in town — they're called crystal hair charms and they are stunning! These crystal hair charms are the original iron-in hair charms, and are perfect for getting your shine on — be it in a party or any other occasions. All you have to do is peel off the white backing, stick the charms to your hair, and press a flat iron or curling iron to them for four seconds. Then you peel off the plastic and you're good to go! They can last for a few days or you can easily remove them with a little conditioner and oil. 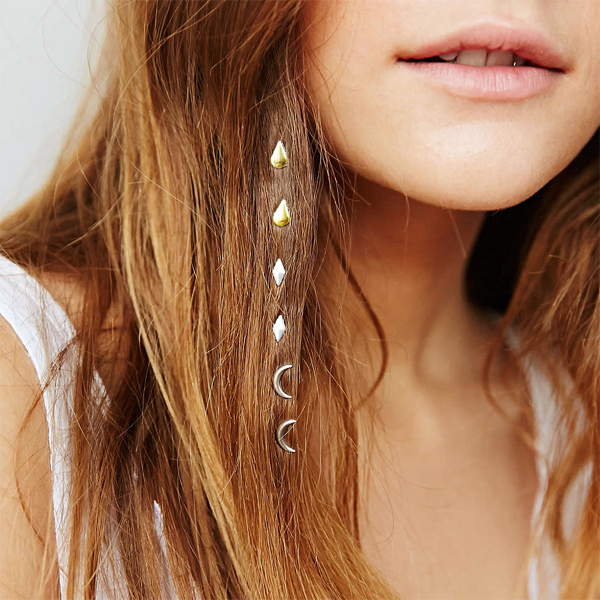 Are you planning on trying crystal hair charms anytime soon? I would love to know. Finally a style I can't mess up! Oh this is sooooo cool!! Wow I like it!!! very pretty!!! Oooh love it!! Perfect. I want it. I have seen these around and think they are just too adorable. Great Post! How cute! I love these charms! What a lovely hairstyle inspo! Gorgeous! It looks so glam. Beautiful!! They look so lovely! It looks so pretty ! I have never noticed such jewelry for hair, but it is so super awesome! I need to have it for some summer festivals- it will look amazing for my festival looks! I've never heard of crystal hair charms, but it adds such a nice sparkle! Very cute trend. This is lovely, will be perfect for summer. This is another beautiful discovery, thanks for sharing! I love these, how fun. Love the stars!!! Such a fun way to accessorize. What a cute & fun hair accessory! Wow love that idea! Is it bad for your hair though?